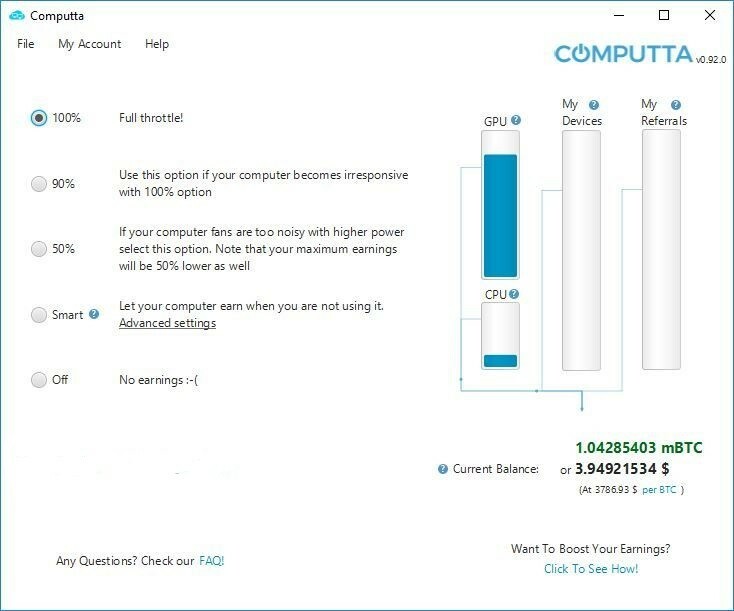 There are people saying that Computta isn’t the best Bitcoin mining software. And for some things they may be right. 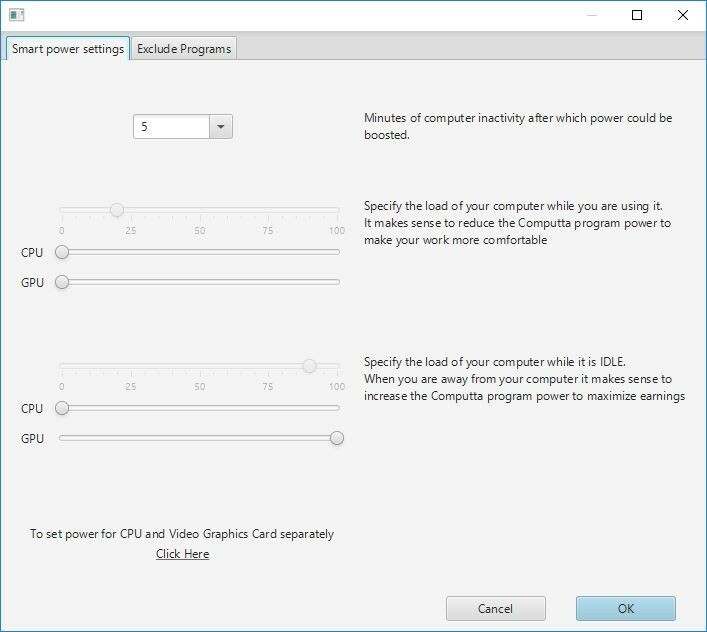 However, it’s a Bitcoin mining software for Windows, with a GUI, so it deserves to be featured here. 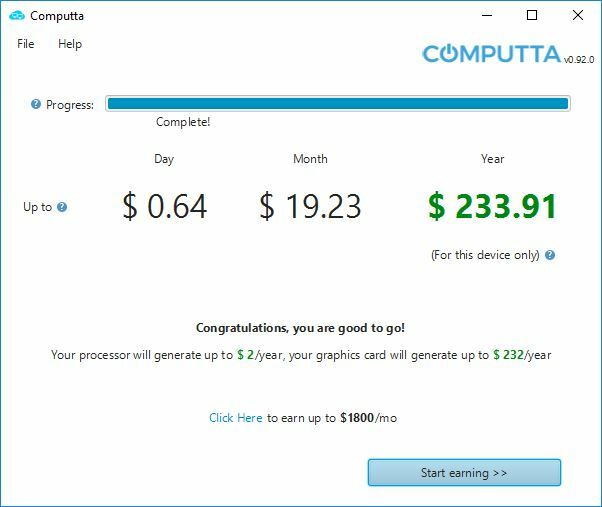 Our main focus is to provide you with free, easy to setup miners with GUI, and Computta is definitely one of those, so I encourage you to test it out and see how it works for you.